Sleipner is made for moving and carrying, yet its roots are strongly in its honorable history. In 1996 an excavator operator, Ossi Kortesalmi, came up with his own smart solution for an excavator transport system. The first prototype of Sleipner was born. It was built for a 90 tonne excavator, and it was meant to last. It is still in use. Since the first years, the Sleipner product family has grown to provide solution for excavators up to 565 tonnes and drills and bulldozers up to 120 tonnes. They are all ready to face mobilization challenges in the global mining, quarrying and earthmoving industries. Most commonly known challenges in the mining industry are productivity increase and cost savings, combined with better mobility. Sleipner System helps in solving all of these. 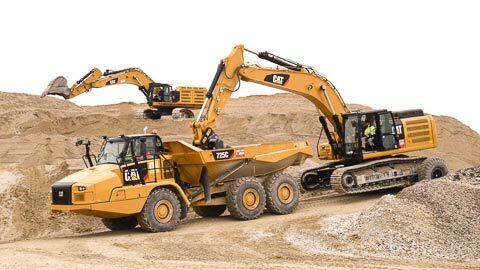 Sleipner System gives you wheel loader mobility, while maintaining excavator efficiency with smaller operational costs. This helps to perform selective loading efficiently and allows you to blend your material without compromises. Last minute changes in daily operations and yearly cost reduction requirements from your clients are solved by getting out more production tonnes. Make your business more profitable - with Sleipner System. The E-series is easy to use and made to last. It is designed for excavators weighing 23-565 tonnes. It allows speeds of up to 15 km/h, lowering on-site transit times by up to 85%. 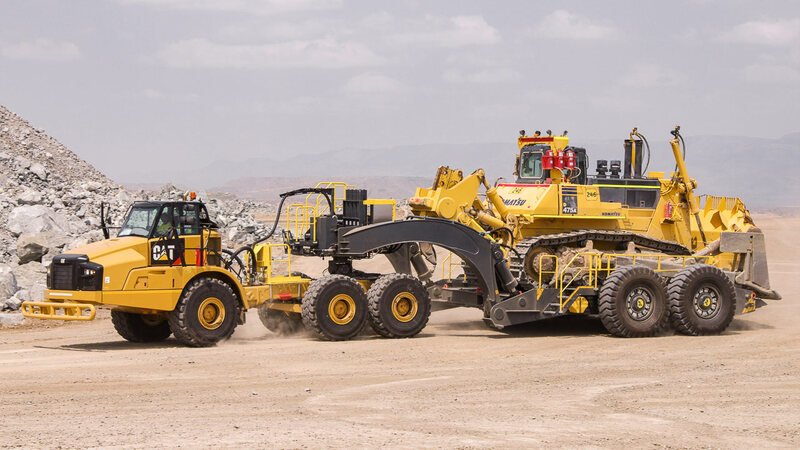 Sleipner’s patented E-series reduces the need for undercarriage repairs and increases operational flexibility, demonstrably on a number of diverse operations around the globe. The DB-series is for moving large bulldozers, drilling machines and other heavy tracked machines up to 120 tonnes. With a tilting bed, small turning radius and high clearance, Sleipner’s patented DB-series allows on-site transit speeds of up to 15-30 km/h, allowing for more operational flexibility and less need for undercarriage repairs. "In 2018 our company put into operation the Sleipner E120 transport system purchased from “Finsad Group Almaty”. 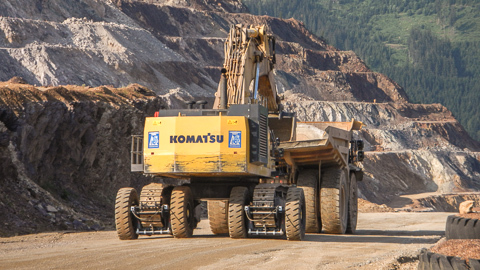 Sleipner E120 is designed to optimize the transportation of KOMATSU PC1250 and TEREX RH40 tracked hydraulic excavators. 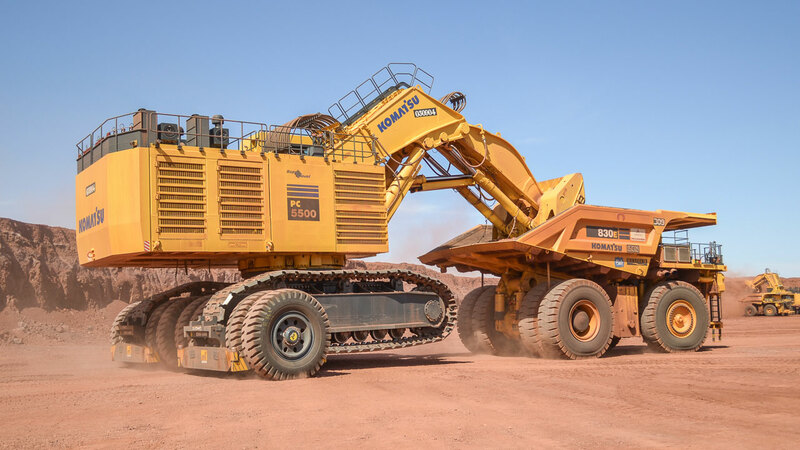 This system has met all our expectations, both from the side of increasing production indicators and the service life of the running gears of hydraulic excavators, as well as from the performance side of the Sleipner transport system itself." "в 2018 году у фирмы Finsad Group Almaty нами была приобретена и введена в эксплуатацию транстпортировочная система Слейпнер Е120, предназначенная для оптимизации транспортировки гусеничных гидравлических экскаваторов KOMATSU PC1250 и TEREX RH40. Данная система оправдала все наши ожидания как со стороны увеличения производстевенных показателей и срока службы ходовых частей гидравлических экскаваторов, так и со стороны эксплутационных качеств самой транспортировочной системы Слейпнер." Please fill out the contact form, and we will contact you as quickly as possible. We will direct your message to your nearest Sleipner dealer in our global dealer network. Sleipner has the complete solution for moving tracked equipment, saving on maintenance costs and valuable time. Get more out of your mines. 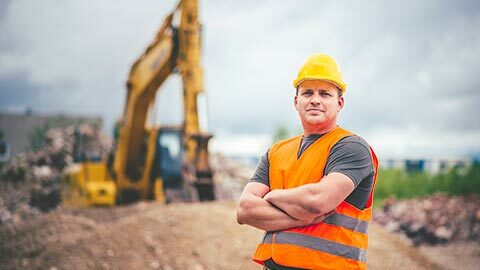 Move your equipment faster. Save time and maintenance costs. Pick suitable solution from our product range.